Are you searching for a new way to market your pawnshop? Appsbar.com takes your shop to a new level in the world of technology. 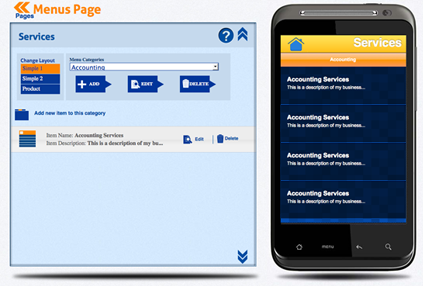 That is by providing you with an easy way to create your own personalized smartphone application. 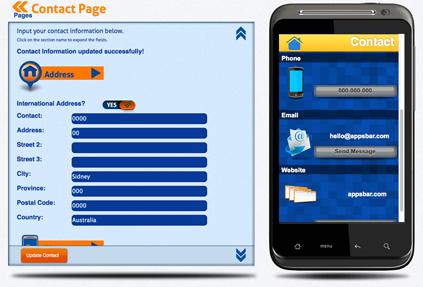 How can a mobile phone application help? First off, knowing that people have technology at the tip of their fingers; having an application of your own is no doubt the best way your pawnshop can create traffic. It simply makes it easier for your pawnshop to engage with more customers. 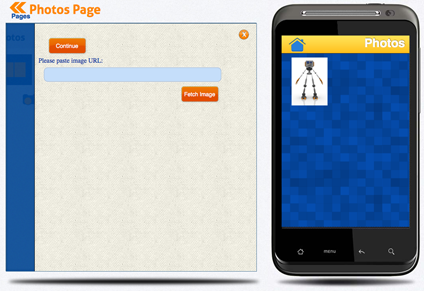 appsbar makes it simple to build an Android app and HTML5 app, typically in under one hour. 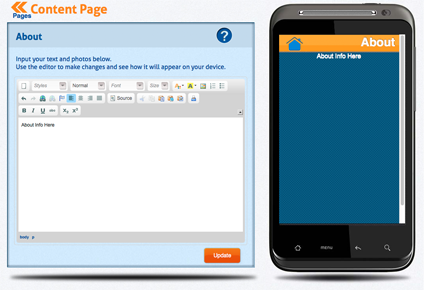 Your HTML5 app operates on Android, iPhone, Windows Phones and Blackberries. The best thing about all this is that it’s FREE and you can so easily enjoy these services by simply signing up or logging in. No hidden agendas, no hidden fees, appsbar has been introduced as the first ever cost free way for absolutely anybody to create a mobile app since 2011. Start with essential pre-set pages where appsbar so easily teaches you and gives you full autonomy to personalize. Add as many more pages as you like. Anyone may now view your app for your pawnshop’s convenience and growth. The About PageHere you may use text and images to give relevant information about your pawnshop, its history, and the like letting users get to know you. The Services Page Images, descriptions, and corresponding prices of all the services and goods you have to offer may be listed here. The Photos Page There are different layouts to choose from where some allow you to provide content on the photos being uploaded. Display photos of your items here. 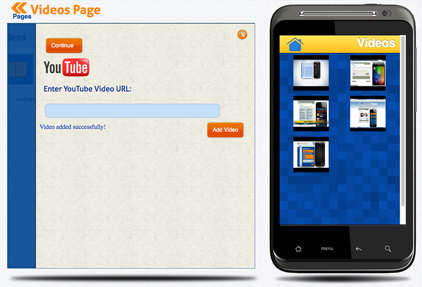 The Videos Page.Videos of your products and services can be easily added here. 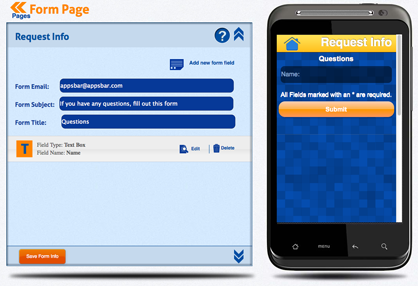 The Request Info Page You can quickly create forms for users to fill out and can be sent directly to your email. Users can ask questions, give comments, and even clarify the interest of their pawned items on this page. 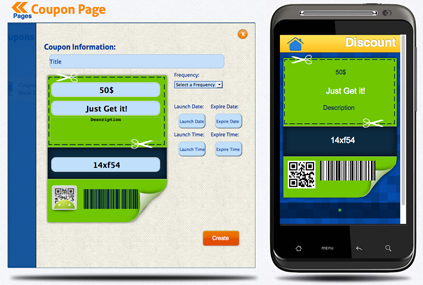 The Coupons PageHere you may create coupons for your costumers. This may be open ended and may be created during a particular time frame. If you have special offers on pawned items, discounts, and other special posts, place them here. The Social Links Page Surely you’ve created several social network accounts for your pawnshop. 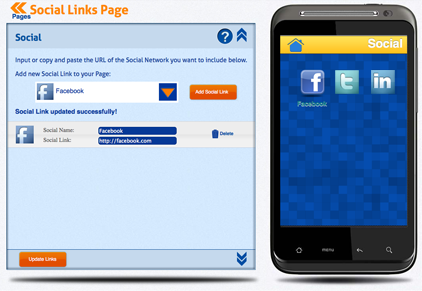 In this page you’ll be able to connect your costumers to your pawnshop’s social networks. The Contact Page Let your customers know where to go by simply providing them with your pawnshop’s contact information.